After Effects Archives - Creative tool development for After Effects & motion design. 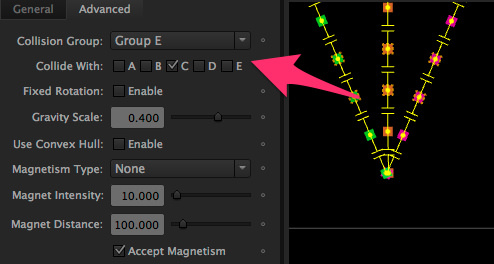 You can download the AEP with Newton2’s settings (CS6 and above) here. In this example, I wanted to illustrate the Gravity Scale feature in Newton2, and how we can use it to simulate flying balloons that interact with their environment. Gravity Scale allows you to set a custom gravity per body. 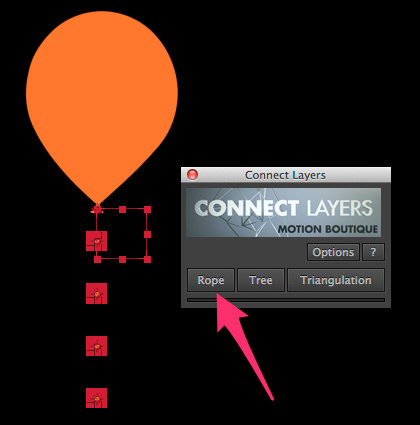 I’ve used Connect Layers to represent the ropes attached to the balloons. There’s no “Flying in the air” option in Newton, but you can somehow make objects fly if you use a negative Gravity Scale value! 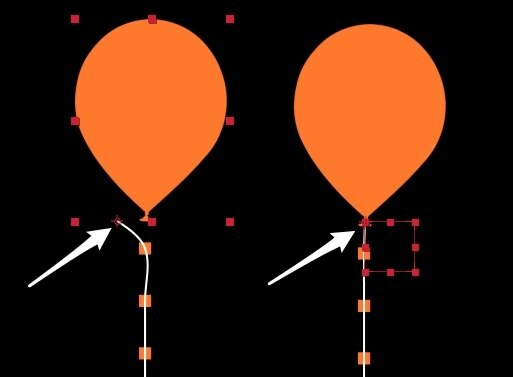 You need to tweak some parameters to make it look correct: for instance, balloons have lower density and higher bounciness coefficient. I’ve also increased the Linear Damping value to fake air resistance. 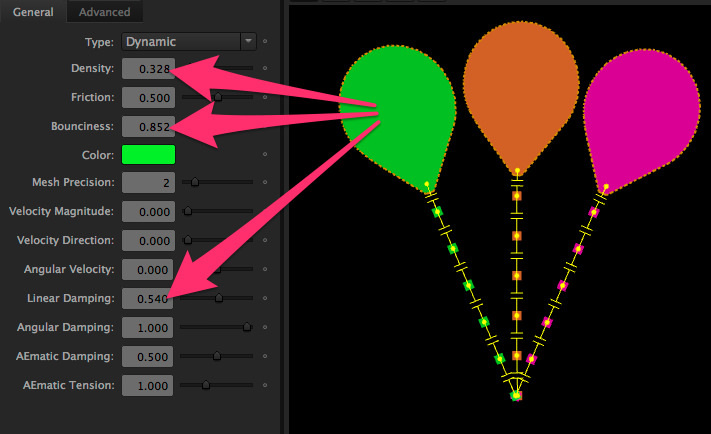 To add a sense of depth in the animation, I’ve used the Collision Group feature: the pink and green balloons collide with each other, but ignore the orange balloon. The little squares that simulate the ropes can only collide with the walls. I’ve animated the hand graphics using AE’s Motion Sketch. I wanted the ropes to start from a unique point, but animated freely when the hand releases them. I’ve simply parented the start point of 2 ropes to the animated one. Then in Newton, I’ve chosen the Kinematic body type for all start points. 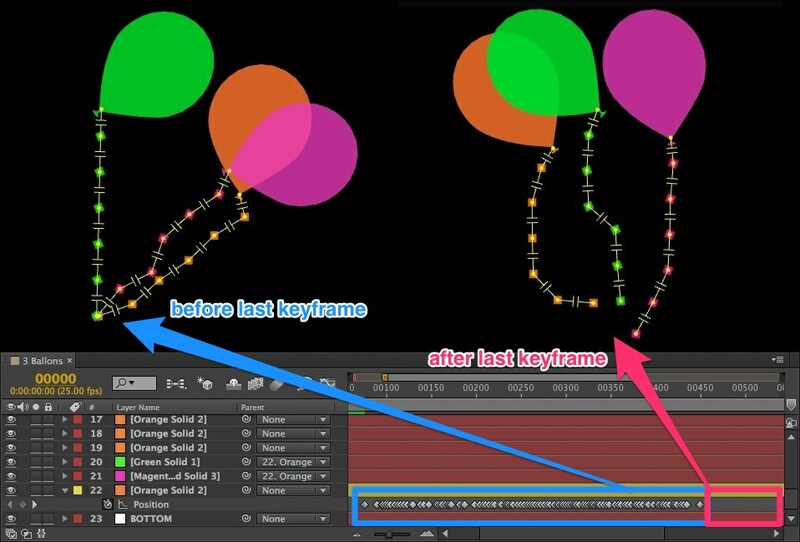 At the end of keyframes animation, when bodies become dynamic, ropes move independently! Creating the ropes was made easy by the use of the Rope feature of Connect Layers. 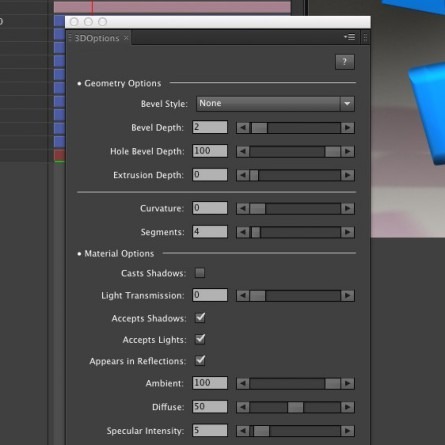 You just need to select the reference objects, and hit Rope. One common mistake is to forget to place the anchor point of your objects to the desire place, where the rope must pass through. You usually think about this after creating the keyframes in Newton. To solve this, create a null object, place it appropriately, and parent it to the reference object. 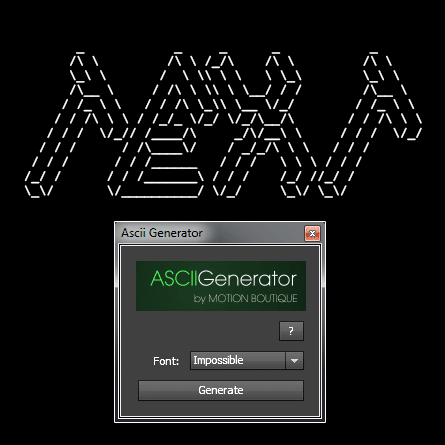 Then choose the null instead of the reference object for creating the rope. 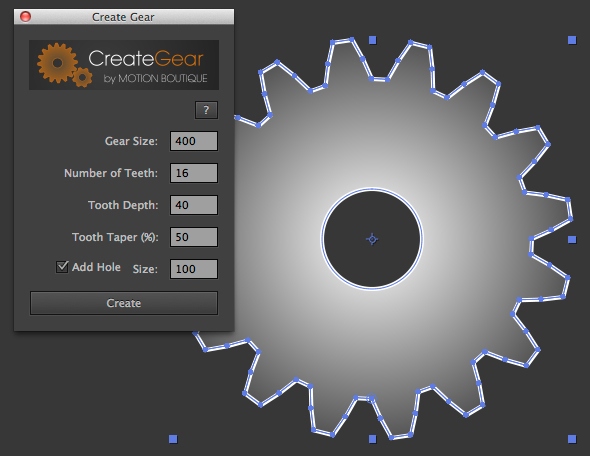 Note: There is an AE shape preset called Gear, but it uses 3 Polystars, 1 Ellipse and 3 Merge Path to create the gear (which makes adjustments more difficult). Thanks to Ryan Boyle, here’s a great tutorial (Crash Dummy Character Rigging) using Newton. There’s a lot of tips and tricks, so you better check it out!